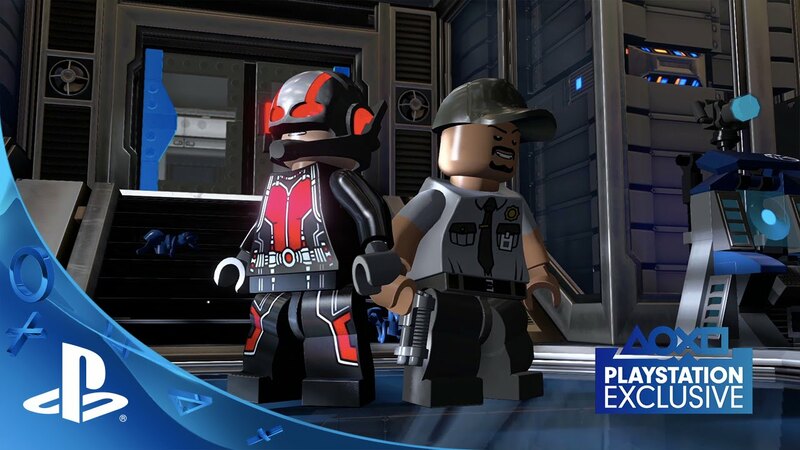 A few months back I was very happy to reveal that we would be releasing exclusive PlayStation DLC for LEGO Marvel’s Avengers based on Marvel’s Ant-Man. Now that we’ve finished up this exciting content, I’m thrilled to announce that Marvel’s Ant-Man Character & Level Pack will be available as a free download today, exclusively for PS4 and PS3. So let’s cut to the chase and get right to the reason why you should go and download the Ant-Man DLC pack now, other than the fact that it is absolutely free. First and foremost, the variety of playable characters in the pack is fantastic — you get Ant-Man (Scott Lang) with the ability to transform from Scott into his suit, shrink down and explore the inside of some of Pym Technologies’ computers, attack bad guys with your army of ants, and also grow into Giant-Man, who is brilliant — the team did a great job of bringing the character from big screen to your console. There are also various other characters like Darren Cross, who can don the Yellowjacket suit, Hank Pym, who has his own Ant-Man suit, Hope Van Dyne, Luis, The Wasp (Janet Van Dyne), and my own personal favorite character from the pack, Cassie Lang. 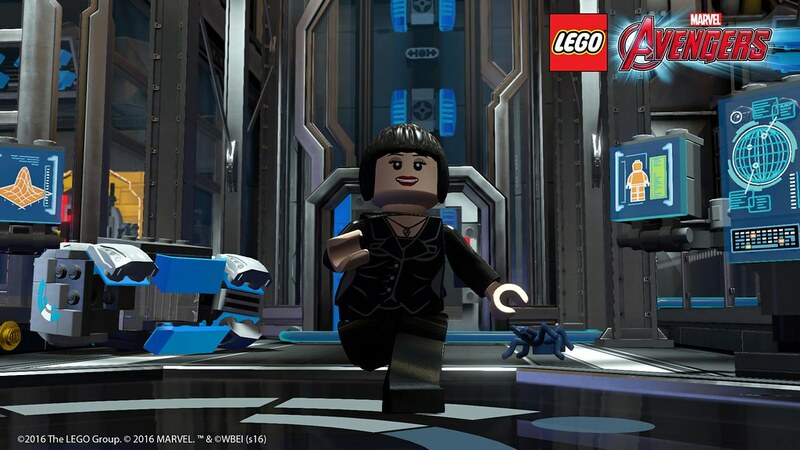 Yes, she is that fun to play as, and if that wasn’t reason enough, you also get to fly around on Ant-Thony (Ant-Man’s Flying Ant). Players can also explore a new theatrical-based level inside Pym Technologies where you need to reach Yellowjacket. 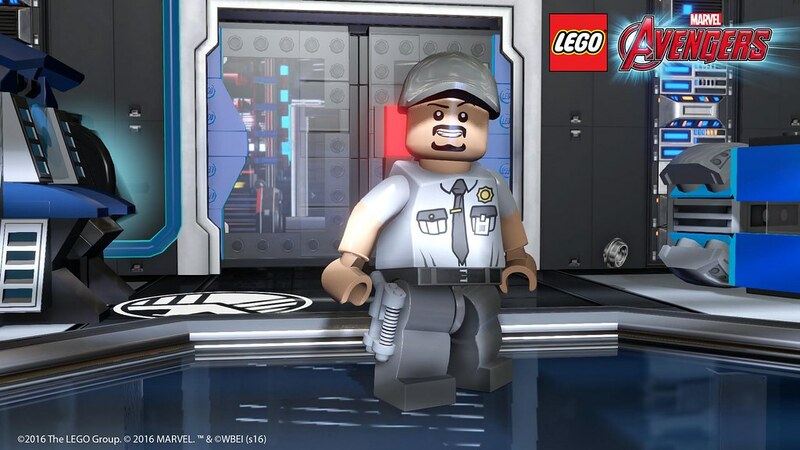 I won’t issue any spoilers here, but needless to say it’s packed with some really fun puzzles, trophies to unlock, and the pack is narrated by Luis himself — yes, the awesome Michael Peña has given his voice to his LEGO character to talk us through the story of the pack in a way that only Luis knows. Authentic original VO from Luis! Hearing his voice, the incredible Ant-Man theme music, and running through Pym Technologies to track down Darren Cross really makes this level a ton of fun and incredibly authentic. We at TT Games can’t wait for everyone to experience this pack, and we all hope that you have as much fun playing it as we’ve had making it. And, if you enjoy this free PlayStation-exclusive content, make sure to check out the LEGO Marvel’s Avengers Season Pass, which includes five other content packs based on Marvel properties. That includes Black Panther, Captain Marvel, Doctor Strange, Marvel’s Agents of S.H.I.E.L.D., and The Masters of Evil. How come the option to download is not showing up for me? Ok, found it. It’s in the playstation store. I don’t know why it’s not in the add on content section of the game menu. Oh well…it’s in the add on section in the ps store. So how do you get/Download it. If it’s in the PS Store what do i put in to find it because i can’t find it. Please for the love of God…how do we get it? Please bring the DLC to Vita. I’d even pay for the free stuff. Just bring it to all playstation platforms. Having trouble getting the DLC to work. I downloaded the DLC from the playstation store but have no idea where to go to start this. Anybody have any idea? Having the same issue dont no where to start. Can’t find it either, also not seeing any new characters show up in the grid. I can see the pack says installed but doesn’t seem like it. Downloaded this morning…and already completed the new “Ant-Man” level…it was fun. Wish there were more levels added to this game! I had 100% complete for over a month now, so getting this new level was like breathing new life into this game! Thank you I found it and love itt.